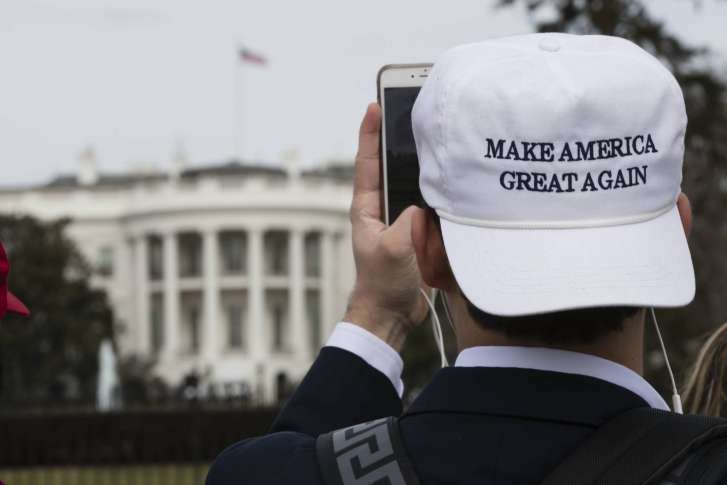 Calling the charges “unconstitutionally vague,” “failing to meet legal requirements” and “violations of the First, Fifth and Sixth amendments,” attorneys for 30 people named in a federal indictment want those charges dropped. 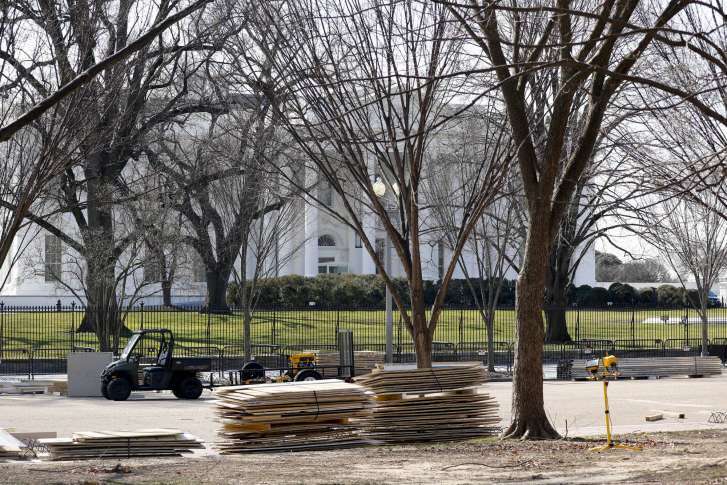 Closures outside the White House that were put in place months ago for the presidential inauguration are set to be lifted this week, allowing closer access to the Executive Mansion, according to the National Park Service. 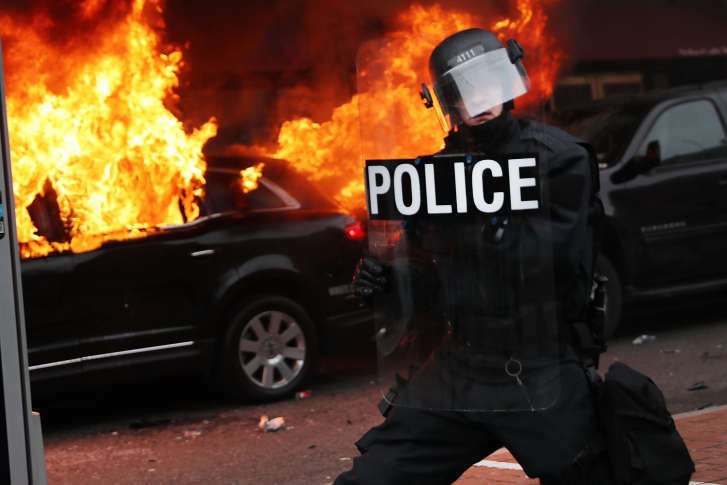 A class-action lawsuit has been filed against D.C. police and U.S. Park Police for arrests made during the Inauguration Day riots. On Jan. 20, Donald Trump was sworn in as the 45th president of the United States. 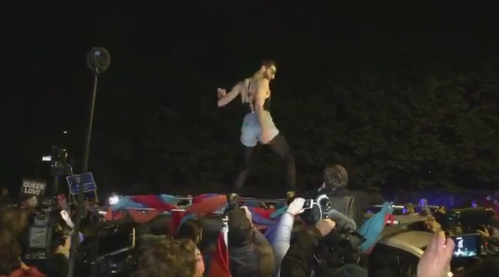 Americans flocked to the nation’s capital to both celebrate and protest the new president. 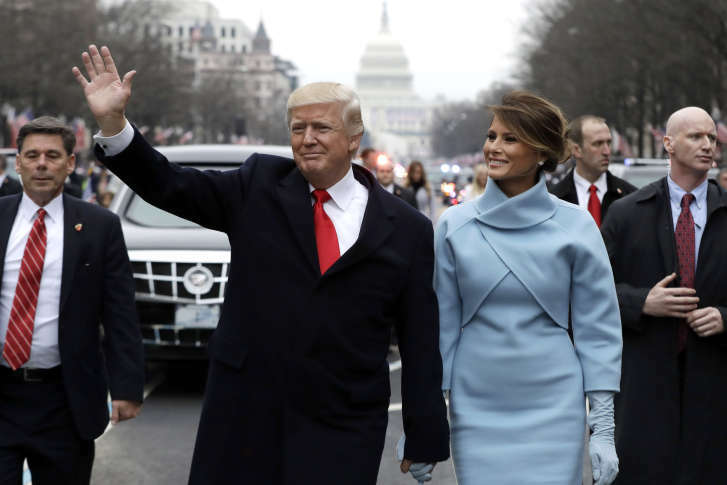 On Jan. 20, Donald Trump was sworn in as the 45th president of the United States. Celebrations after the swearing-in ceremony include a luncheon at the U.S. Capitol, the parade and inaugural balls. 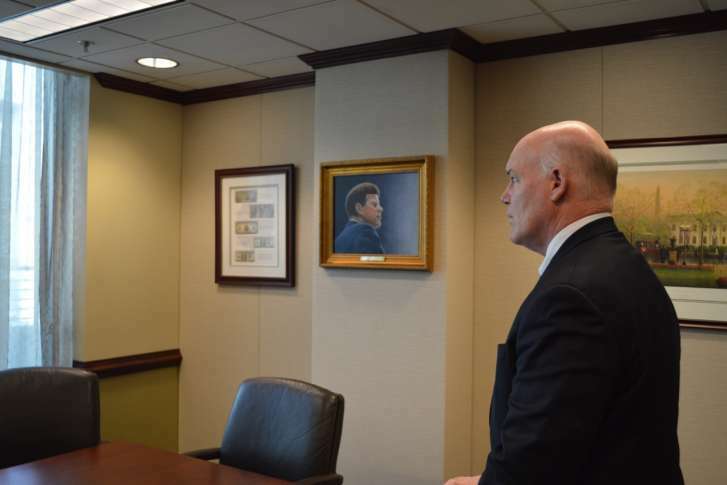 After a storied career in the Secret Service, Joseph P. Clancy retired in 2011 and entered the private sector. But something was missing from his life, and in 2013 he went on a very low-tech undercover mission. He was found out quickly, but it was a success anyway. He explains it to WTOP’s J.J. Green. 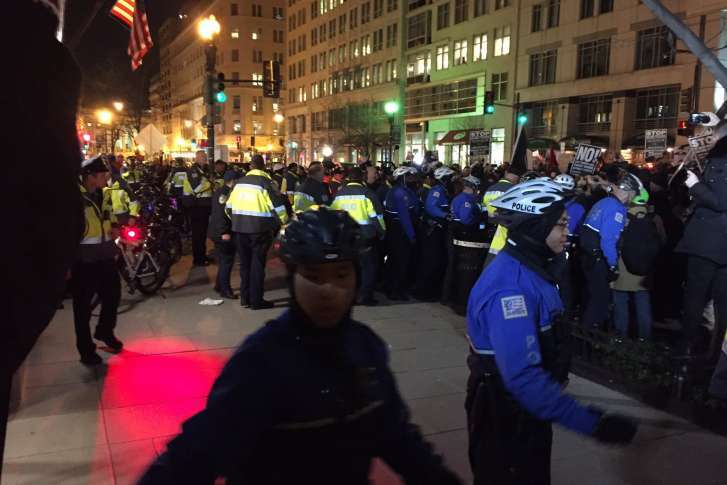 Protesters, including the DisruptJ20 organization, descended on the pro-Trump ‘DeploraBall’ event Thursday night outside the National Press Club. 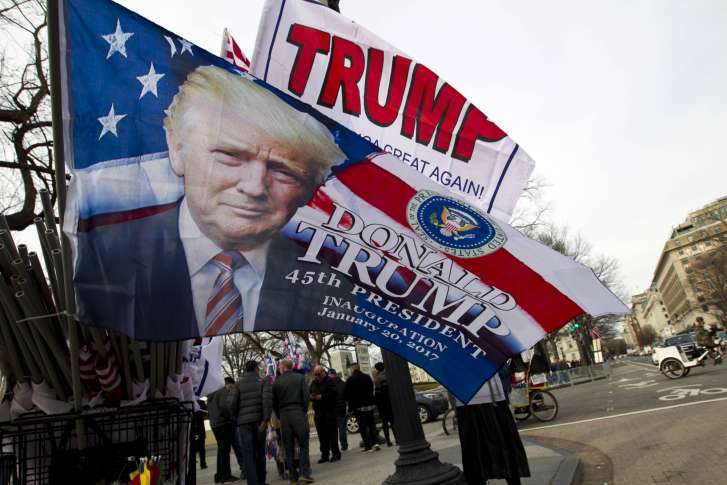 President-elect Donald Trump arrived in D.C. Thursday, Jan. 19, to a region primed for inauguration events. 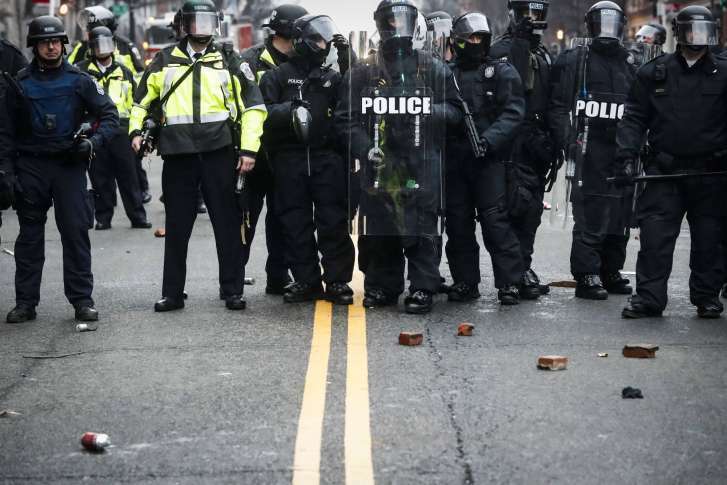 See images from Trump’s day and other ways the region is preparing for the inauguration. 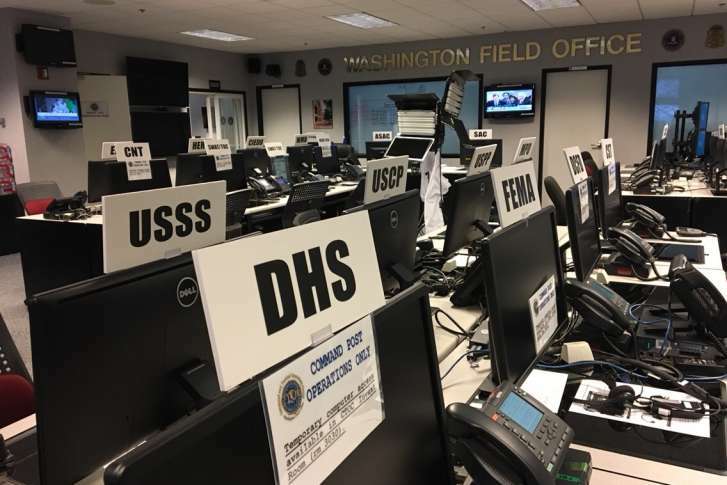 Thousands of law enforcement officers, federal agents, military members, intelligence analysts, weapons experts and crisis-management personnel are preparing for a long weekend, but this one will be anything but relaxing. 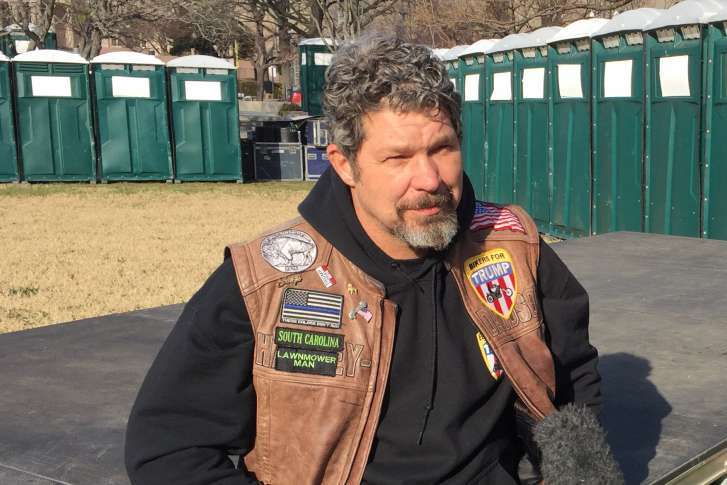 The group Bikers for Trump has a prime spot along the inaugural parade route, as well as for Saturday’s big protest march. 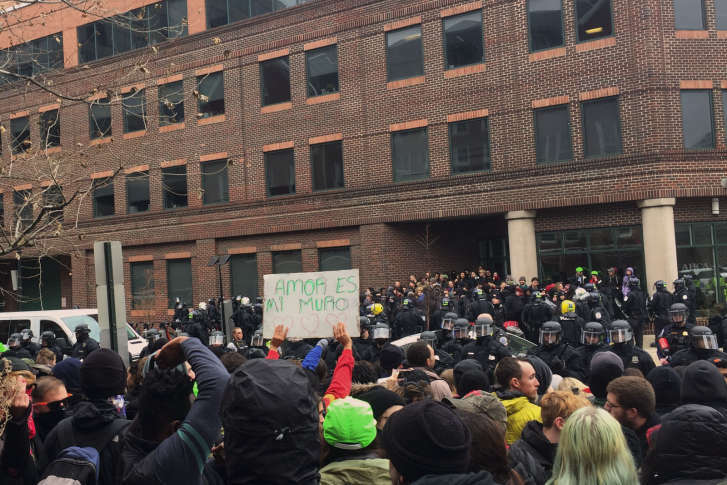 A protest that was more like a party or parade turned up Wednesday night in the normally quiet Chevy Chase area of D.C.
With another inauguration, we will likely see a new era of food at the White House. 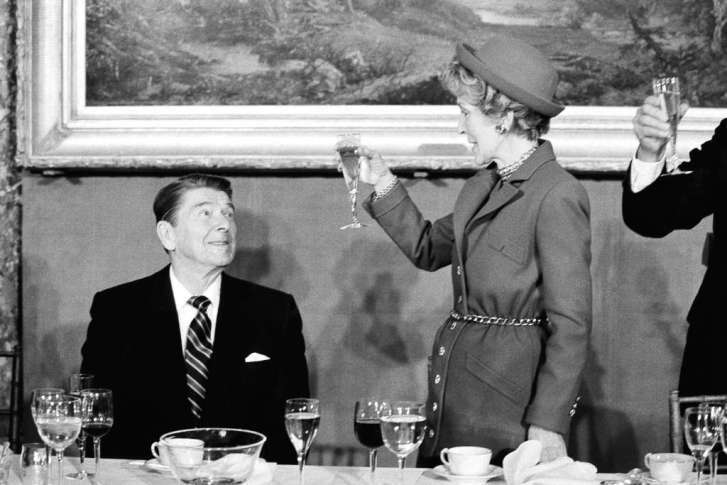 Lean Plate Club blogger Sally Squires details the food preferences of the presidents. 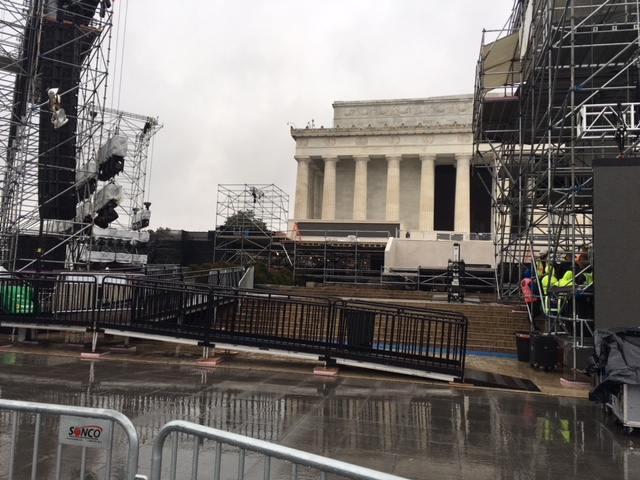 The National Park Service and U.S. Park Police will close several roads, the Lincoln Memorial and other nearby sites for the inaugural celebration concerts, which are scheduled for 4 p.m. to 6 p.m. Thursday.